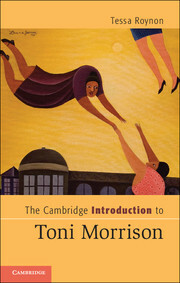 Toni Morrison's fiction has been read as a contribution to and critique of Western civilization and Christianity. 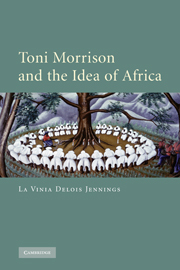 La Vinia Jennings reveals the fundamental role African traditional religious symbols play in her work. 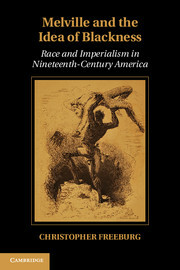 Based on extensive research into West African religions and philosophy, Jennings uncovers and interprets the African themes, images and cultural resonances in Morrison's fiction. She shows how symbols brought to the Americas by West African slaves are used by Morrison in her landscapes, interior spaces, and the bodies of her characters. 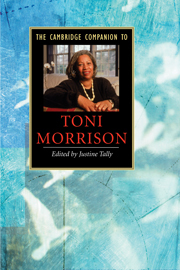 Jennings's analysis of these symbols shows how a West African collective worldview informs both Morrison's work, and contemporary African-American life and culture. 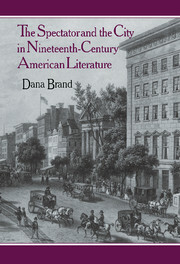 This important contribution to Morrison studies will be of great interest to scholars of African-American literature.